institution that prepares a diverse student population to compete in a multifaceted, ever-changing global society. The University was chartered in May 1886 as the State Normal School for Colored Persons, only the second state-supported institution of higher learning in Kentucky. 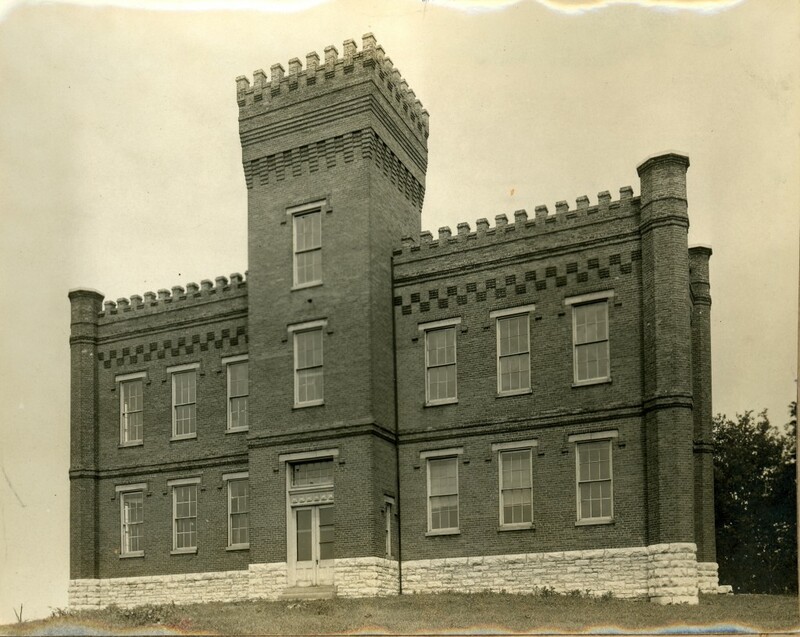 During the euphoria of Frankfort’s 1886 centennial celebration, when vivid recollections of the Civil War remained, the city’s 4,000 residents were keenly interested in having the new institution located in Frankfort. Toward that end, the city donated $1,500, a considerable amount in 1886 dollars, and a site on a scenic bluff overlooking the town. This united display of community enthusiasm and commitment won the day. The new college was located in Frankfort in spite of competition from several other cities. opened on October 11, 1887, with three teachers, 55 students, and John H. Jackson as president. KSU became a land-grant college in 1890, and the departments of home economics, agriculture and mechanics were added to the school’s curriculum. The school produced its first graduating class of five students in the spring of that year. A high school was organized in 1893. This expansion continued into the 20th century in both name and program. In 1902, the name was changed to Kentucky Normal and Industrial Institute for Colored Persons. The name was changed again in 1926 to Kentucky State Industrial College for Colored Persons. In the early 1930’s, the high school was discontinued, and in 1938 the school was named the Kentucky State College for Negroes. The term “for Negroes” was dropped in 1952. Kentucky State College became a university in 1972, and in 1973 the first graduate students enrolled in its School of Public Affairs. Over the past 30 years, more than 43 new structures or major building expansions have enhanced Kentucky State University’s 882-acre campus, which includes a 311-acre agricultural research farm and a 306-acre environmental education center. 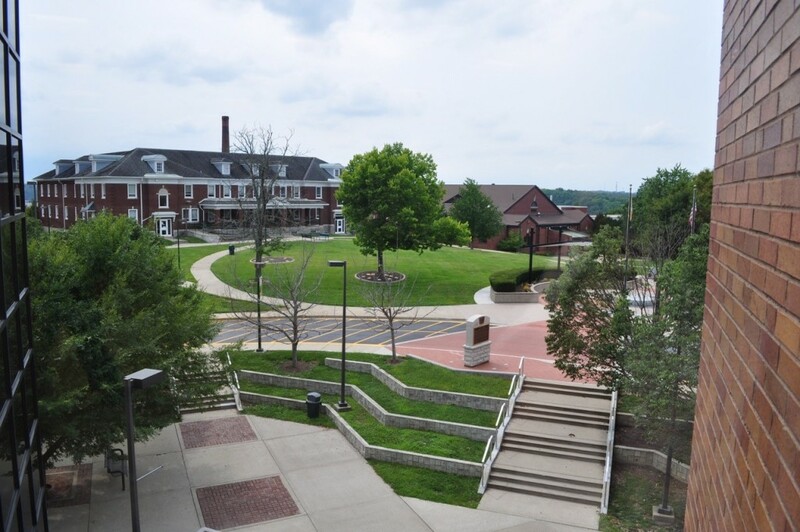 Kentucky State University is a public institution with an enrollment of approximately 2,200 students and 135 full-time faculty members.